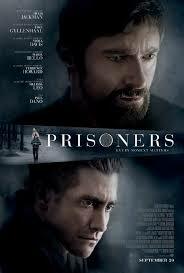 Prisoners is #1 in America! Congratulations to composer Johann Johannsson on his first #1 movie in America! Next Post Justin Bieber “Believe” score mix & cocktail!